With your help, CLIM is helping the people of South Sudan make their region a place of refuge and new beginnings where people can heal and communities flourish. After the Civil War, many redeemed slaves—including children who had nowhere to go — returned to this area. 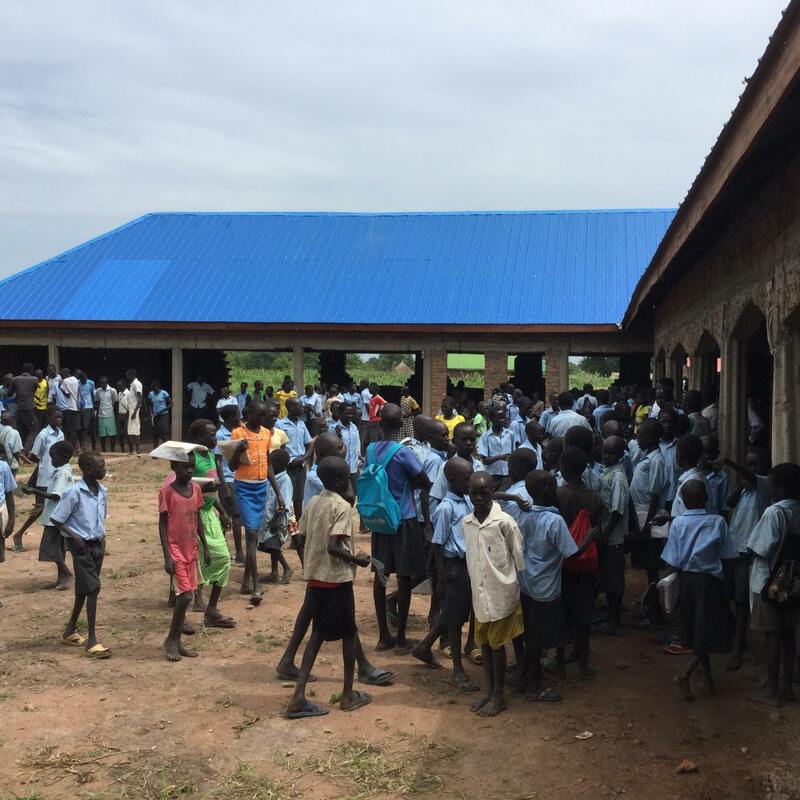 CLIM sponsored a community-effort to build an elementary and middle school to house, feed, and educate these children near The Mustard Seed Clinic. Since its opening, the school has been run by a young man who himself received education through CLIM’s sponsorship. Today, the school educates 320 scholars and continues to expand. CLIM provides scholarships for promising secondary students. Many of these scholars have returned to South Sudan to help their people. CLIM’s secondary school alumni include Hope Christian School’s principal and overseer. 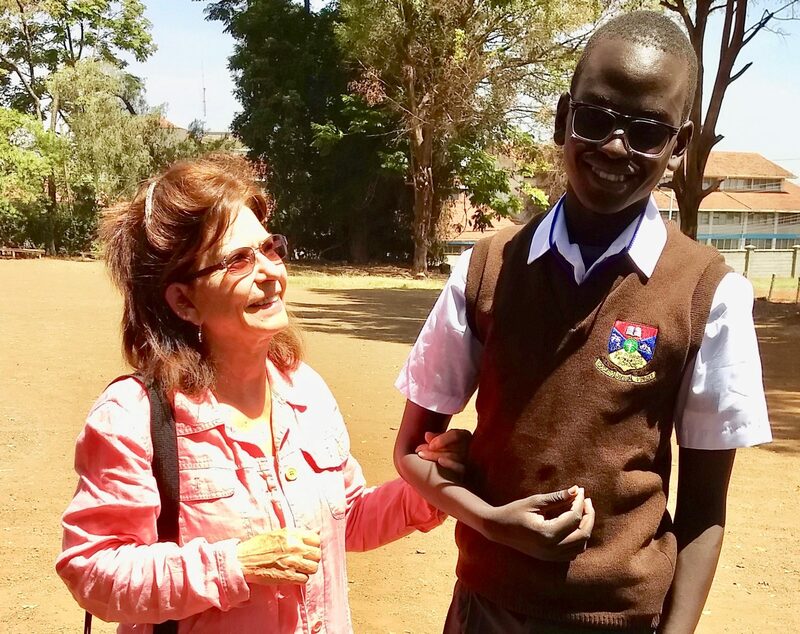 Pictured here is Longar, a high school student, whom Fran met in 2010, when he was an orphan on the streets. CLIM sponsored his education through middle school and now secondary school and we are proud of the bright young man he has become. CLIM provides scholarships for South Sudanese pastors to attend Bible College or other training which will equip them to help their people. Since its founding, CLIM has contributed to the training of 15 pastors from South Sudan, many of whom were Lost Boys and orphans. This group of men pastor the next generation of South Sudanese. In fact, two have gone on to become archdeacons in the region, and another, a bishop. 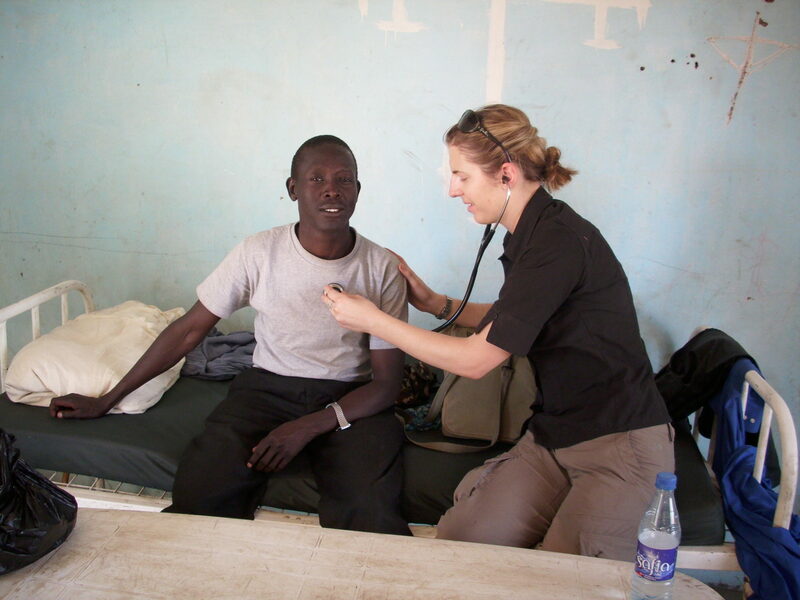 CLIM provided materials to build the Mustard Seed Medical Clinic which opened in Akuak Rak in 2008. It was the first permanent structure in the area, and the first clinic for many miles run by South Sudanese. CLIM estimates that 10,000 people come to the Mustard Seed Clinic every year, seeking medicine and treatment for everything from malaria to malnutrition. CLIM paid for the training of a community health worker and continues to support the clinic, paying for medical workers’ salaries, training, as well as providing equipment, and medicine so that anyone coming to the clinic may receive medical treatment for free. This clinic blesses not only the South Sudanese people but an increasing number of Darfurians. We have partnered with Answering the Call to send medical teams several times a year. CLIM has partnered with the people of Akuak Rak to reach their Darfurian neighbors. 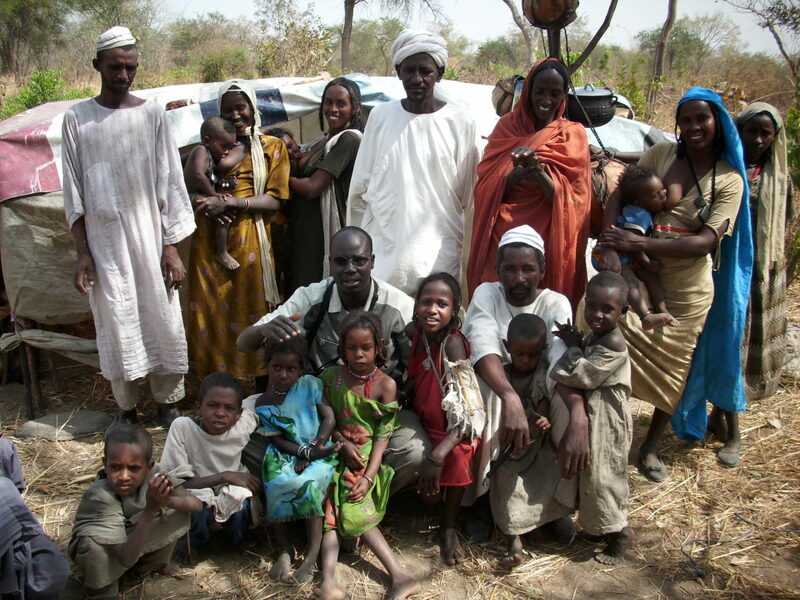 Where the people of Akuak Rak once feared these neighbors who killed, destroyed, and enslaved them, now they reach out to extend medical care, Bibles, and canvas tents to bless the Darfurians. In addition to working with communities in South Sudan, CLIM also leads trips to minister to Sudanese refugees in other areas, like Kenya and Uganda. These workshops focus on topics like Healing from Trauma and Forgiveness and Reconciliation. 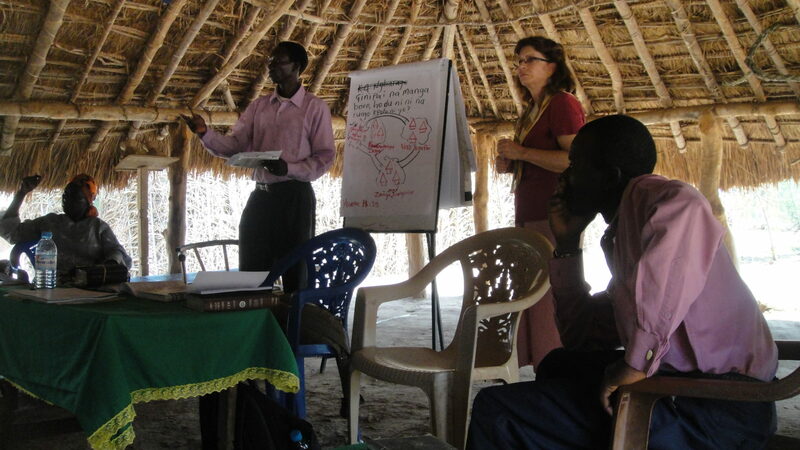 These seminars equip the people of South Sudan to address and heal from the wounds of war, and make them emissaries of peace, forgiveness, and reconciliation. CLIM partners with Answering the Call to help the village of Akuak Rak develop sustainable sources for food. 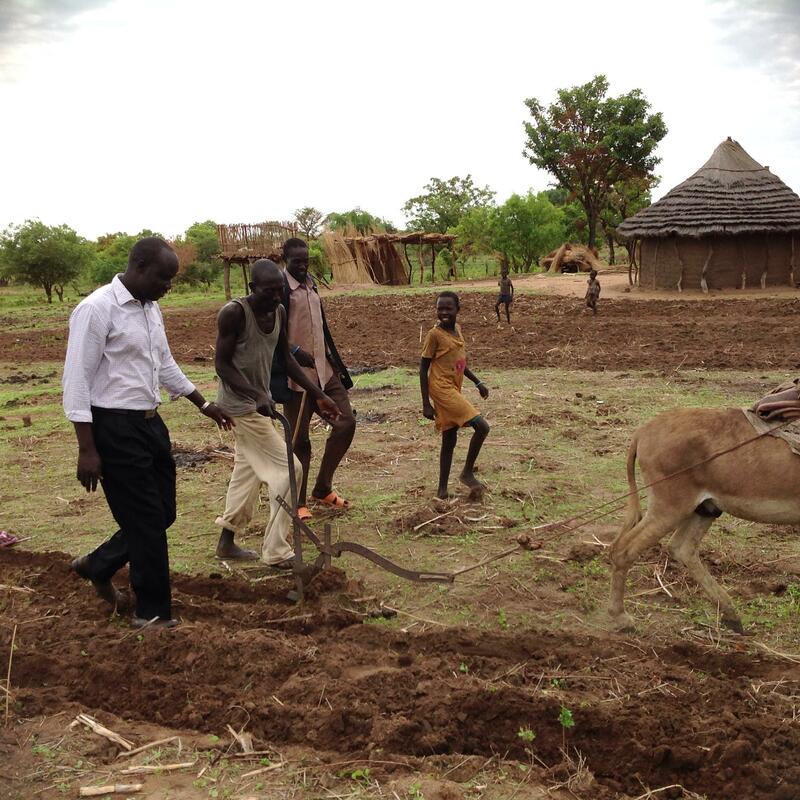 CLIM has sponsored seeds and consulting for irrigation practices while Answering the Call has sponsored a herd of cows to be raised in the village. 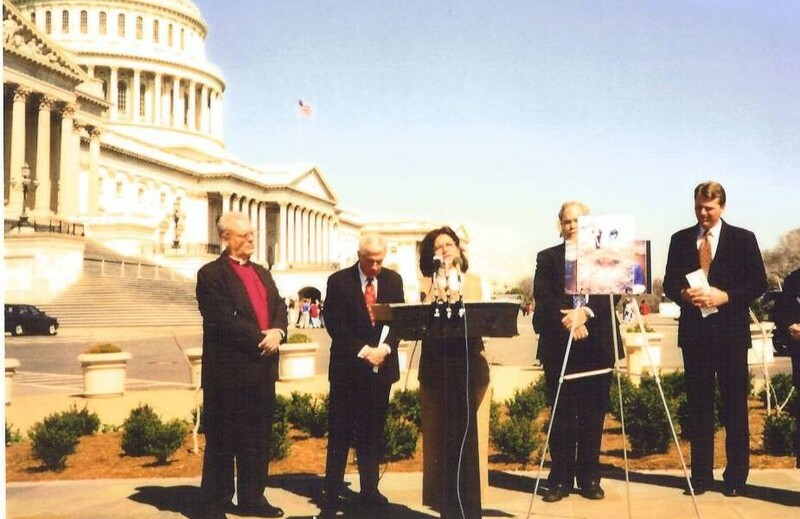 Fran has raised awareness of the suffering South Sudanese in churches and on Capitol Hill. 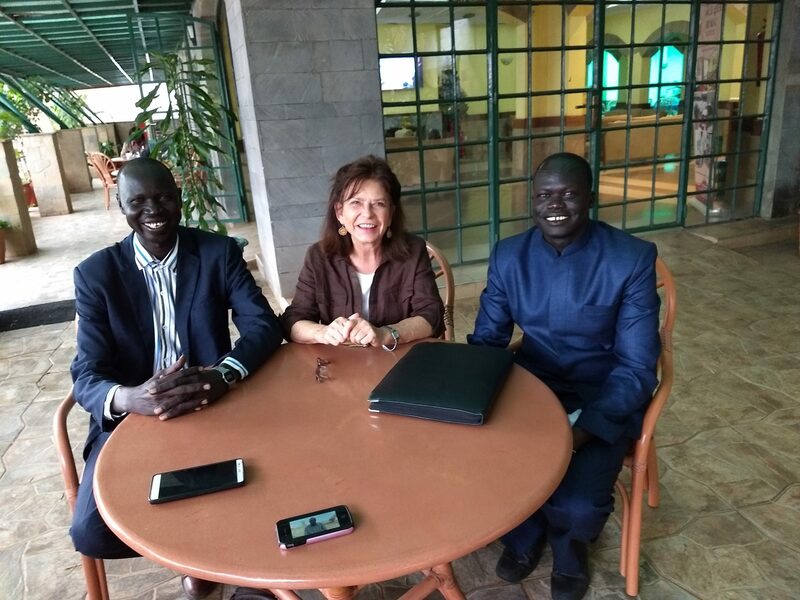 She continues to work with the Institute for Religion and Democracy (IRD) on South Sudanese issues.